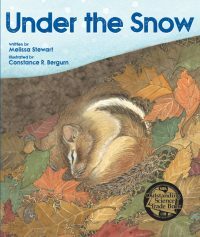 Under the Snow – Peachtree Publishing Company Inc. 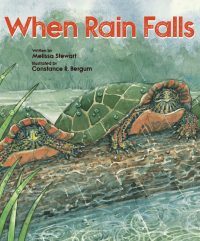 When snow falls, we go home where it is warm and safe. What about all those animals out there in the forests and fields? What do they do when snow blankets the ground? 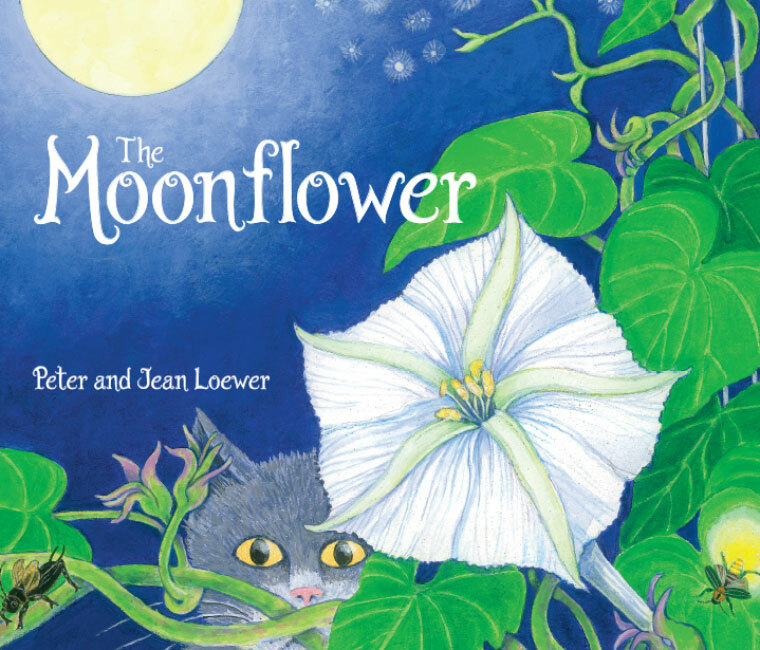 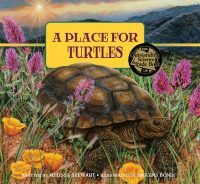 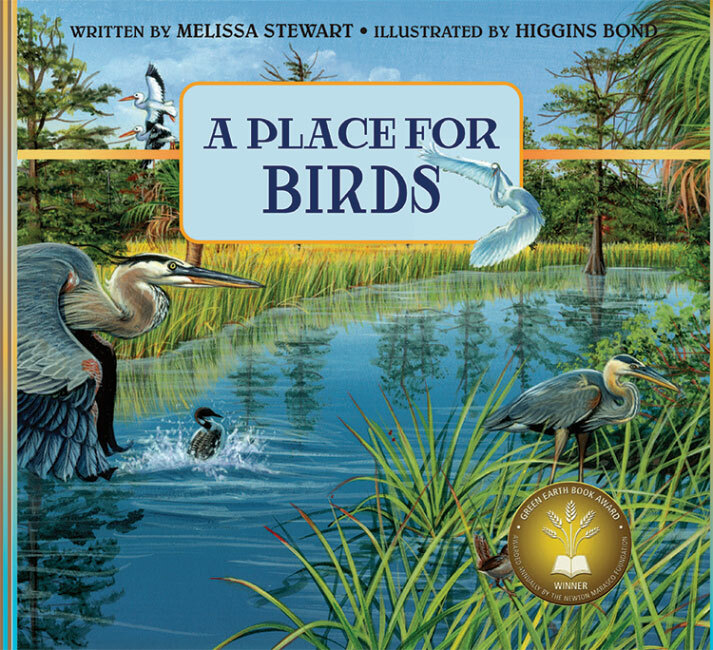 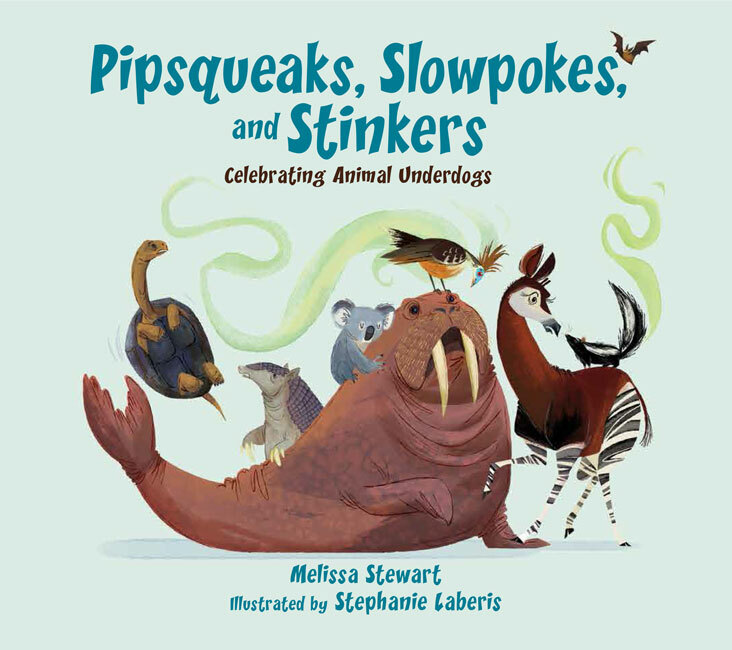 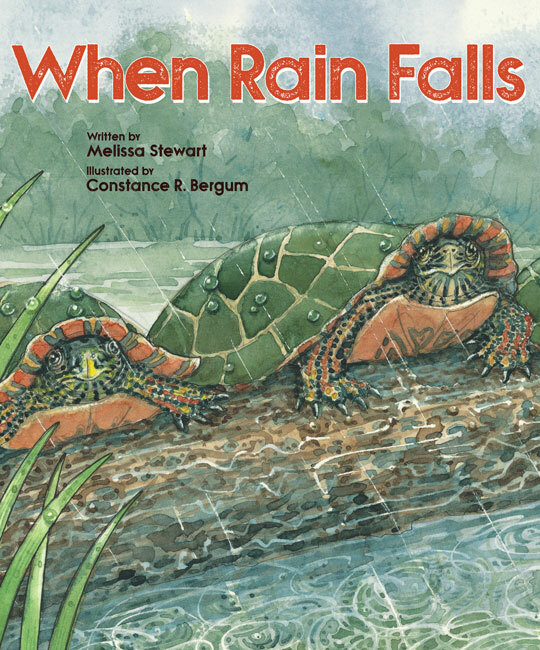 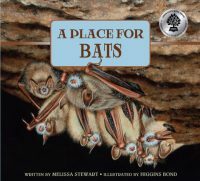 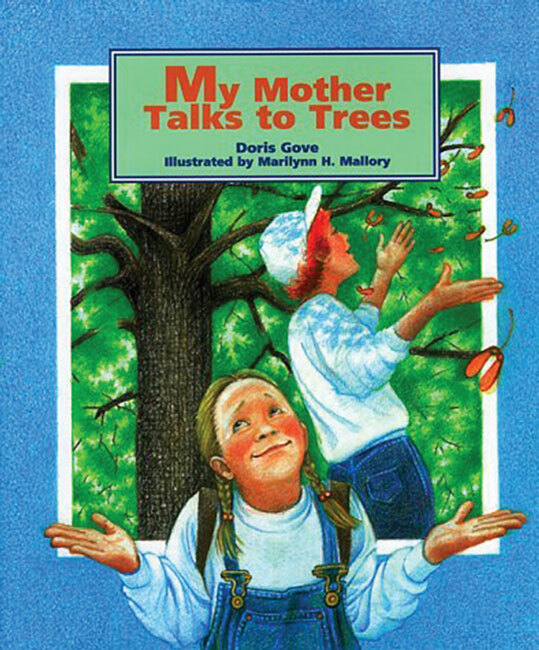 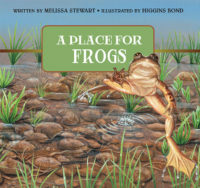 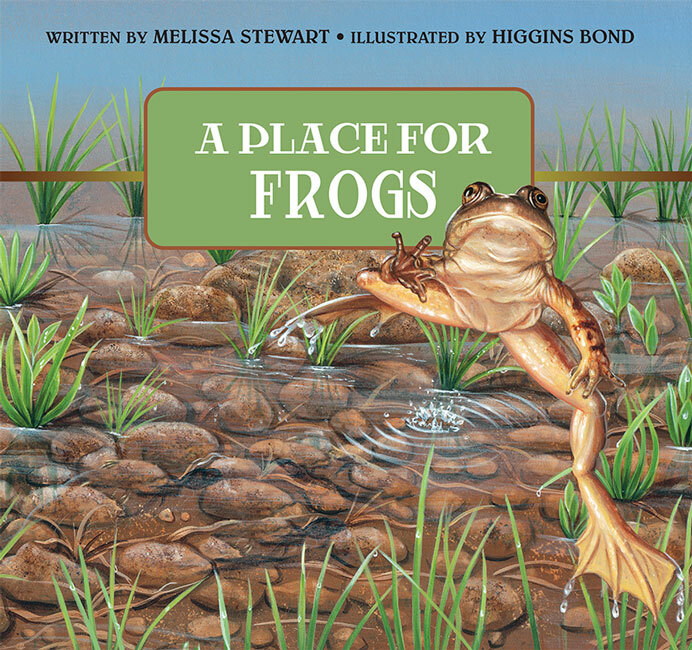 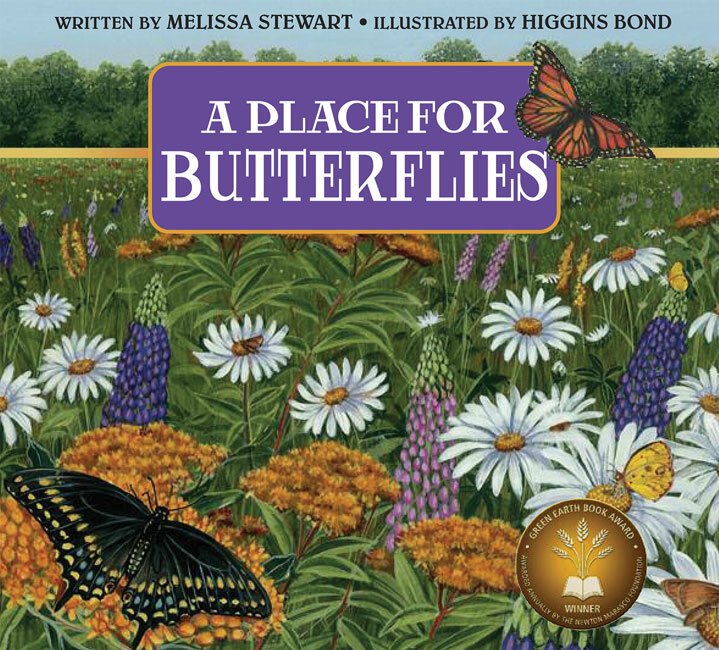 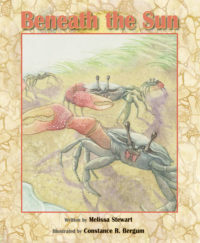 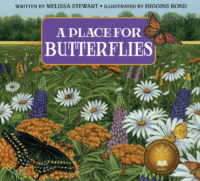 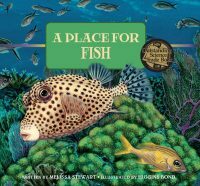 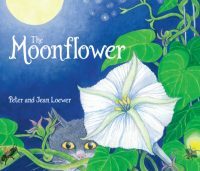 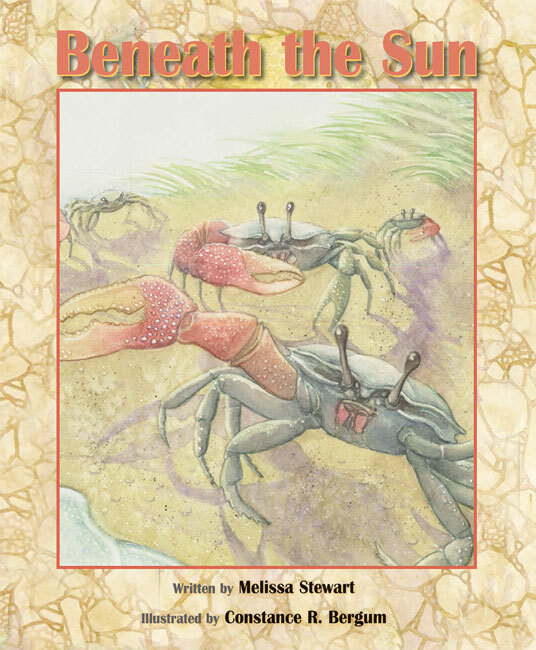 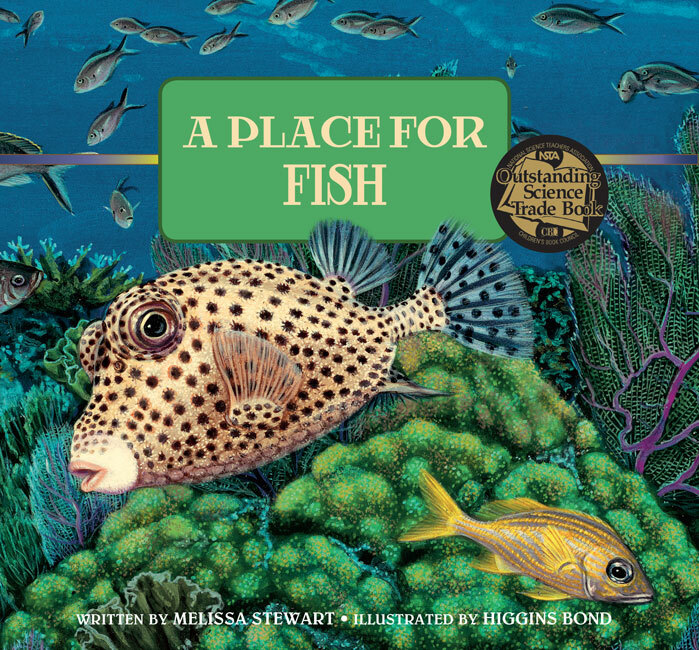 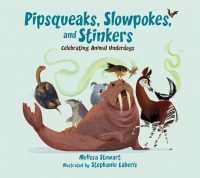 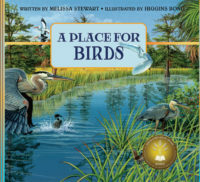 Award-winning science writer Melissa Stewart offers a lyrical tour of a variety of habitats, providing young readers with vivid glimpses of animals as they live out the winter beneath the snow and ice. 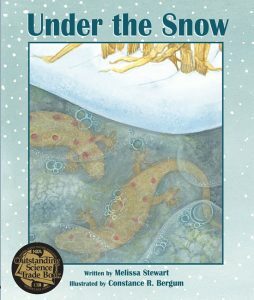 Constance R. Bergum’s glowing watercolors perfectly capture the wonder and magic that can happen under the snow.